Each detail of your organization’s financial information affects every other aspect of your organization’s finances. 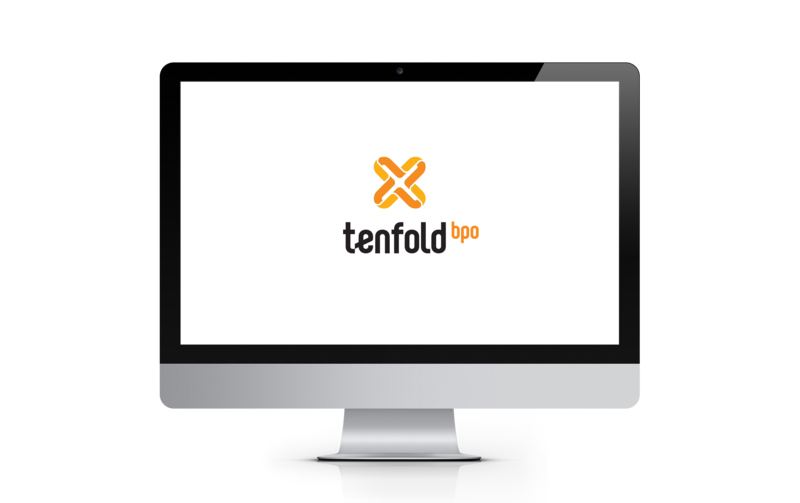 When you trust Tenfold with all of your financial accounting and reporting, you build efficiencies and save time and money. As a faith-based not-for-profit, you may undergo an annual audit. When Tenfold is handling all of your business services, our staff is on hand, working with your auditors to see it through. We also provide 990 support.